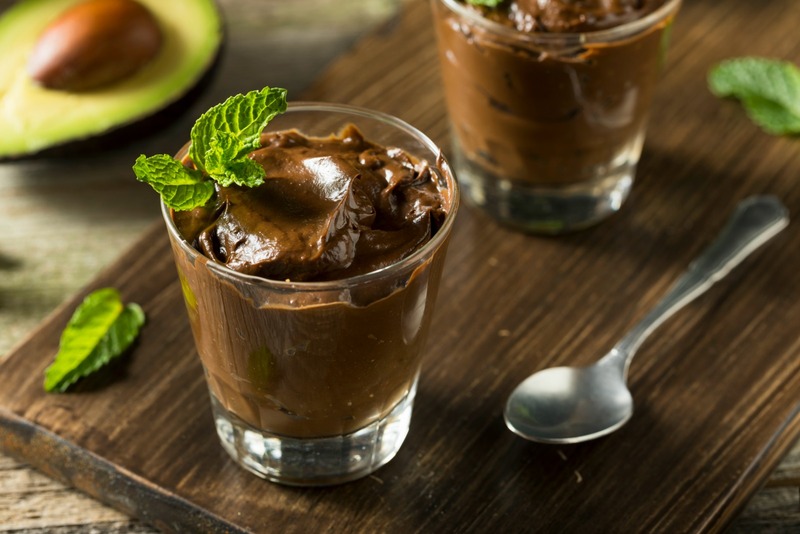 If you, like me, are frequently tempted by sweets, this healthy vegan chocolate avocado pudding is especially for you. Created with only four ingredients, this pudding couldn't be easier to prepare or more healthy. Let's begin with the avocado. With twice as much potassium as a banana, four grams of protein and loaded with nutrients, it is a nutrition all-star. Above all, I not only love avocados for their delicious flavor and creaminess, but they are also super versatile. For example, nothing tastes better on a of boring piece of toast than a sliced avocado, a squeeze of lemon and a pinch of salt. Not only that, in the summer, I like to grill my avocado and make some avocado sushi. From savory dips to sweet avocado pudding, avocados are a culinary chameleon. Therefore if you love avocados as much as I do, you will probably enjoy these roasted carrots and avocado with cilantro dressing, avocado and chickpea hummus, and white bean salad with tomatoes, avocado and basil. Finally, I hope you enjoy this vegan chocolate avocado pudding as much as we did. 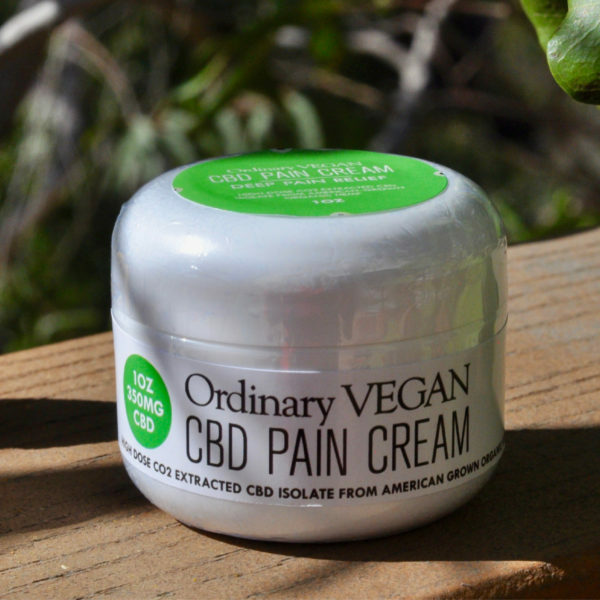 Join our list to receive all of Ordinary Vegan's FREE recipes by signing up here. 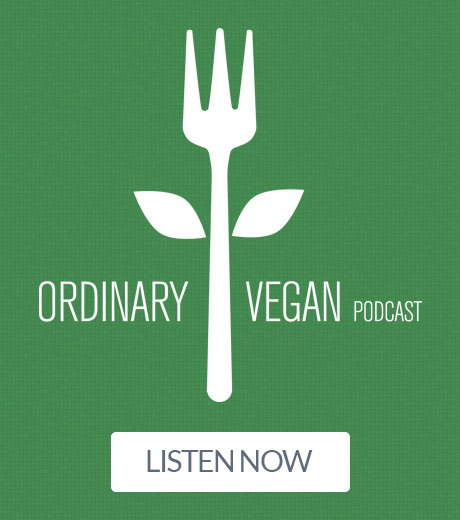 To discover more delicious plant-based recipes and learn more about plant-based nutrition, listen to the Ordinary Vegan podcasts here on this website or in iTunes. Hope you have a wonderful, compassionate day! 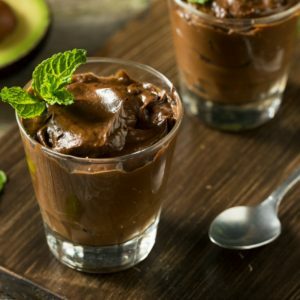 This healthy vegan chocolate avocado pudding is dairy-free, gluten-free, refined- sugar free, super easy to prepare and ready in 5 minutes! Puree avocados, maple syrup, cocoa powder and vanilla in a food processor until smooth. I want to pin this but do not know which board it is on? Why can’t I just pin this recipe? Hi Jeanne – There is a little P button on the top right of the image and you click on that – that will take you to your Pinterest page. Just checked it and it seems to be working. Thanks for stopping by and for being part of our healthy community! And it tastes yummy Cissy! You are welcome and thanks for being part of our healthy community! 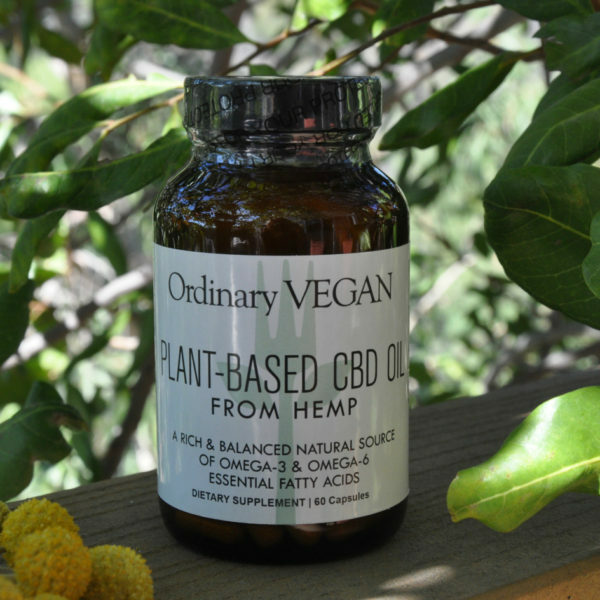 Looks good – can you keep it in the fridge and eat it cold? How long will it keep? Hi Denise – Since it is avocado and it oxidizes, I would only leave it in the refrigerator for two days… And yes it is delicious cold! Thanks for stopping by and for being part of our healthy community! Would it be successful to make a larger batch and freeze in serving sizes for quick snacks on the go? Hi Barbara – I wonder if avocado would freeze well without an added citrus like lemon or lime? I have never tried to freeze it so I’m not 100% sure. Thanks for asking and I will experiment with it the next time I make it. I just made this and it is amazing! 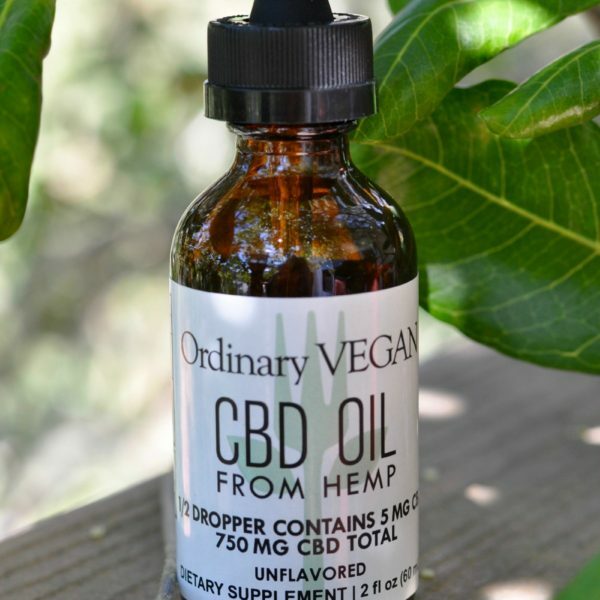 I added a tablespoon of water to thin it out just a little and it is so rich and decadent. I will definitely be making it again. If some one desires expert view concerning blogging and site-building afterward i advise him/her to visit this weblog, Keep up the good job.